The main reason I wanted to start scrapbook-advice.com was to help scrapbookers work through all the new products that come on the market weekly. 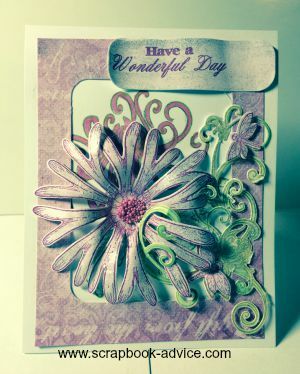 Since then I have added over 70 Themed Books as well as Tutorials and Resources for Hand Made Cards. You will find our latest here. I love new products and I am always trying them out. Here's the newest list of Scrapbook Conventions or Expos around the U S for 2016. Scrapbook-advice.com suggests taking this opportunity to learn about new products, meet others, & take classes. Continue reading "Scrapbook Conventions or Expos"
Scrapbook-advice.com provides you lots of information about Rubber Stamping in several Tutorials. Scrapbook-advice.com provides you list of our Favorite Scrapbooking Sites where we get lots of our Scrapbooking Tools & Supplies. Continue reading "Favorite Scrapbooking Sites for Special Supplies"
Continue reading "Cypress Gardens Scrapbook"
More for the Dog Lover in you, Canine Assistants Scrapbook Layouts and a Documentary and Book about Canine Assistants. 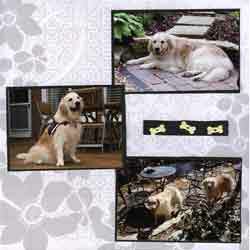 Continue reading "Canine Assistants Scrapbook"
Patriotic, Service and Military Scrapbooking has become very popular and the products are available for all service types. 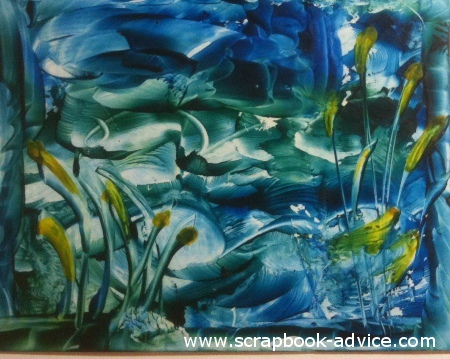 Scrapbook-advice.com provides a brief Encaustic Wax Tutorial and a review of the Purple Cows Encaustic Wax Tools. Continue reading "Encaustic Wax Tutorial"
Scrapbook-advice.com offers Air Show Scrapbook Layouts to give you some great scrapbook ideas. 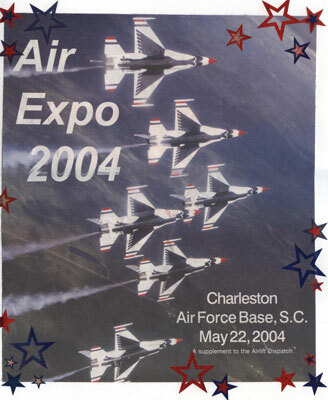 Continue reading "Air Show Scrapbook"
Scrapbook-advice.com provides Custom Scrapbook Designs for you, all you need to do is get us the photos and we will Scrapbook for You. We offer personal consultation and sample previews. Continue reading "Custom Scrapbook Designs"
Check out the scrapbook-advice.com Scrapbook Adhesives Store for a great selection of the Adhesives you will need to complete your paper crafting projects. Continue reading "Scrapbook Adhesives Store"
Here are a few ideas from scrapbook-advice.com for your Marines Scrapbook Layouts using all photos from the National Museum of the Marine Corps at Quantico, Va.
Continue reading "Marines Scrapbook Layouts"
Scrapbook-advice.com has put together a list of current Holiday Scrapbook Deals for you to review. Updated Often. 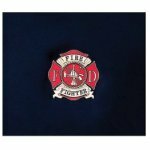 Continue reading "Holiday Scrapbook Deals"
A Dozen new Air Force products just added & some suggestions from scrapbook-advice.com for your Air Force Scrapbook layouts and even a video from the First Combat Camera Squadron. Continue reading "Air Force Scrapbook"
Free Scrapbook Advice, Help, Ideas & Tutorials for beginners to advanced. Do you need Free Scrapbook Advice? Help? Tips? Layout Ideas? Do you want to scrapbook, but not sure where to start? Are you overwhelmed by all the products? Continue reading "Free Scrapbook Advice, Help, Ideas & Tutorials for beginners to advanced." Here are some options available from Scrapbook-advice.com for your Scrapbook Paper Storage issues from Display Dynamics. Continue reading "Scrapbook Paper Storage"